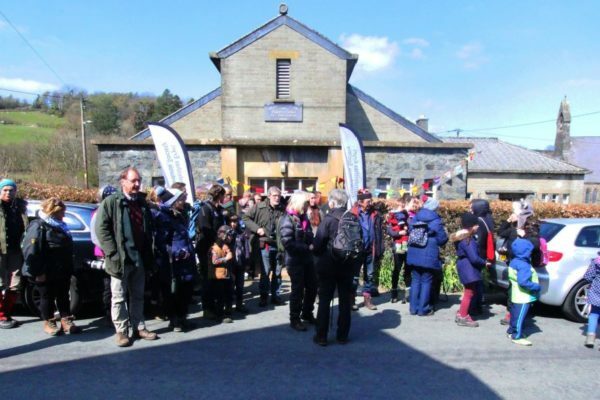 Two of our regular volunteers Jordan Mann and Sarah McGuiness tell us about their experiences of volunteering with the Snowdonia Society. “Volunteering has helped me become more confident both in myself and my ability to advance with a conservation based career. I have improved valuable skills such as teamwork and communication. Volunteering not only aides me in achieving my career goals but also provides a wonderful recreational past time. Being able to take part in outdoor activities, surrounded by beautiful landscapes, while giving something back to that environment is an amazing experience. 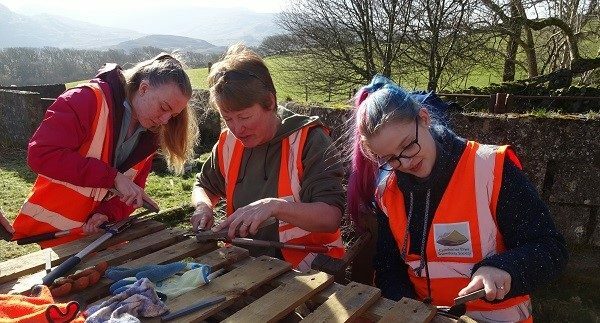 “While with the Snowdonia Society on workdays, I’ve gained a lot of knowledge about the various aspects of working in a national park such as this. I already thought I had a decent understanding of invasive species and the way that they spread for example. However, I have learned so much more from going out into the park and actually working on and helping mitigate the impact of these invasive species. The spread and resilience of Himalayan balsam and Japanese knotweed was particularly surprising, as well as the size and scale of Rhododendron infestations. My first work day was the Rhododendron removal and it really taught me a lot about the impact these species can have. On this first workday, and many subsequent ones, I gained many practical skills that I would have otherwise not received. Before this, I had little opportunity to handle even basic tools such as bow saws and loppers. 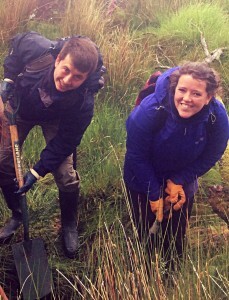 A big thank you to both Sarah and Jordan for all the time they have put into conserving Snowdonia, they’ve both worked hard maintaining footpaths, clearing invasive species, picking up litter and managing habitats!